Mark Zuckerberg has taken on the mysterious Satoshi, with Facebook banning ads for cryptocurrency and initial coin offerings. 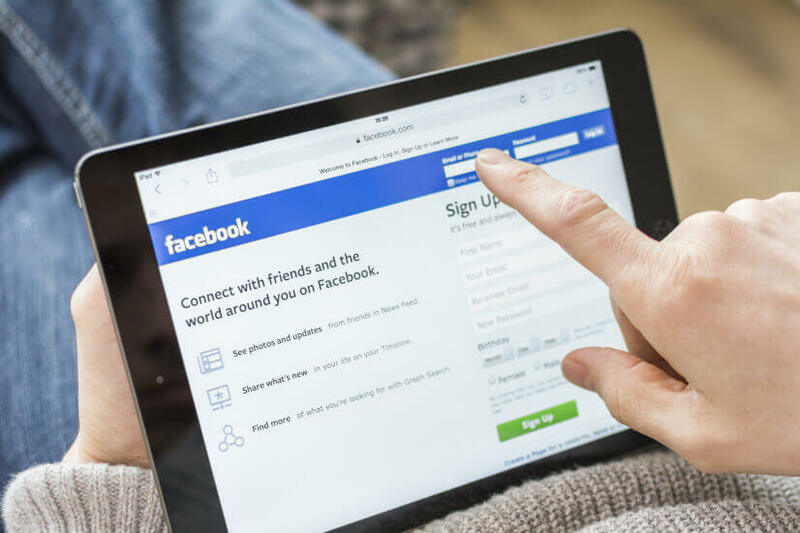 The social media giant today announced it would change its advertising principles to accommodate a new policy which “prohibits ads that promote financial products and services that are frequently associated with misleading or deceptive promotional practices”. That means ads for binary options, initial coin offerings and cryptocurrency are out, Facebook product management director, Rob Leathern said. He explained: “We want people to continue to discover and learn about new products and services through Facebook ads without fear of scams or deception. Continuing, he said the new policy was deliberately broad because Facebook is still working to improve its detection of deceptive and misleading practices. Facebook will also enforce the policy on its Audience Network and Instagram platforms. “We will revisit this policy and how we enforce it as our signals improve,” Mr Leathern said. Earlier this month, Facebook CEO Mark Zuckerberg called cryptocurrency an “important counter-trend” to the perception that technology centralises, rather than decentralises power. However, he said that while cryptocurrencies redistribute centralised power into “people’s hands”, crypto also comes “with the risk of being harder to control”. At time of publication, the price of bitcoin has fallen by 8.9 per cent in the last 24 hours, while ethereum fell by 6.06 per cent and ripple by 10.84 per cent. In fact, of the top 100 currencies listed on the cryptocurrency ranking chart, coingecko, just one, paccoin, is reporting a growth in value, up 11.67 per cent.